Our After School Care group at our Paradise Point centre have been on an exciting learning journey in recent weeks, discovering all about France, French culture and the French language. This interest stemmed from the children’s own interests and curiosity (which is at the heart of all our programs) and has been developed through the use of Montessori cultural materials and ICT equipment which have been used to research facts and answer questions. 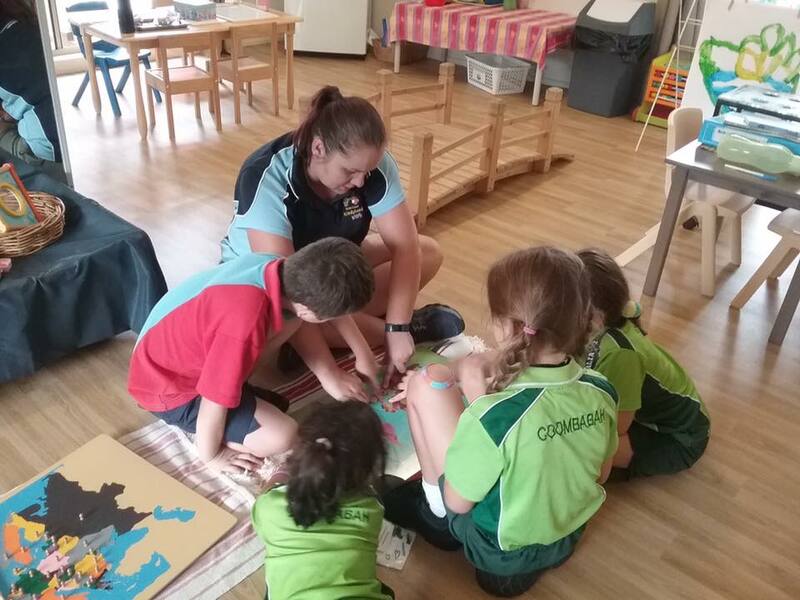 Our educators have also engaged in their own research regarding the teaching of additional languages in Montessori (information regarding this is available for families at the centre) and we are now looking forward to supporting our little linguists as we investigate a number of additional modern foreign languages of choice. Très Bien!